Happy Canadian Thanksgiving dear readers! I’ve been absent from the blog for a long time, and I figure that Thanksgiving is as good a time as any to foray back into the blogging world – mostly because it’s Sunday evening, dinner is in the oven, and I do not have to go to work tomorrow. No promises this time around about how often I will or will not be writing, but I will tell you that I’m in a fairly lovely place in my life, and I want to try and share some of that loveliness as frequently as possible. Since it’s Thanksgiving Monday tomorrow, I thought a good place to start would be to tell you a few of the things that I am thankful for, so let’s make a list, shall we? ◾I’m thankful for good friends. I have a handful of ladies who have been a big part of my life for a very long time, and without them, the dark times in my life would have lasted much, much longer. These ladies are more than friends; they are the family I have chosen for myself, and I’m so happy that I’ve had them to lean on and laugh with over the last 20 years (20 years – holy moly! I’m only 32, but coming to the realization that I’ve had the same best friends for 20 years makes me feel a bit like a dinosaur. Sigh.). ◾I’m thankful for divine providence. If you followed my blog before, you will know that I’ve had some rough times over the last couple of years, but I’ve come to believe that everything happens for a reason, and it happens exactly how it is supposed to – even if that is extremely difficult to make sense of in the deep, dark moments. Whether you call it God, or Allah, or the Universe, some higher power has brought me out of the dark, into a place of light and goodness (or at least into a place with far fewer shadows!). What is most remarkable about all of this, however, is my appreciation for the positive. What I mean by this, is that I am able to appreciate the wonderful things about my life right now on a much deeper level than I believe would have been possible without all of the negativity that was present in my past. In addition to that, the lovely place I find myself in at this very moment would not even have been possible if it weren’t for the awful stuff happening in the first place. I feel so very blessed to understand that. ◾I’m thankful for fall comfort foods, like Macaroni, Butternut Squash, and cheese….and I’m thankful for the opportunity to put those three things together into a warm dish of comforting, cheesy goodness. I started writing tonight while my Grown Up Mac n’ Cheese was in the oven, and then paused to eat. I’m back writing again feeling full and satisfied enough that the dish is worth sharing with you. Follow the directions pictured below! 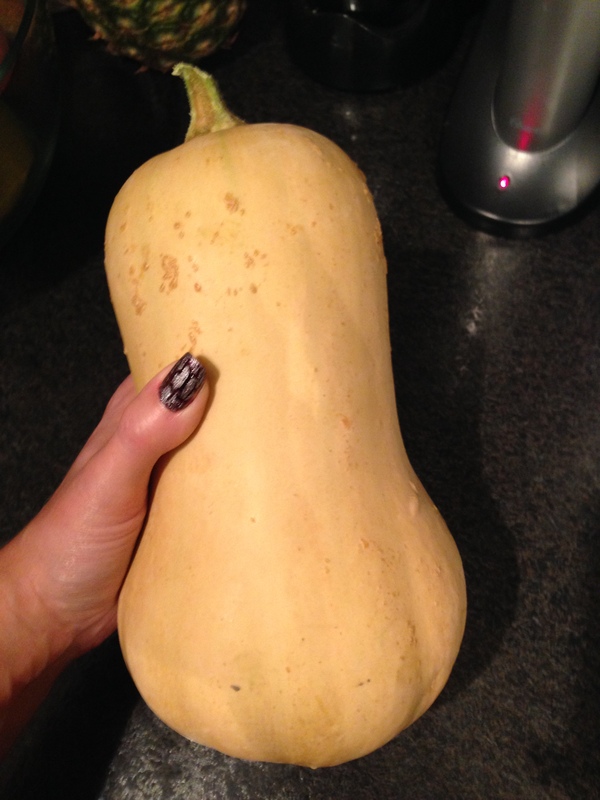 Step 1 – I cut a medium sized Butternut Squash in half, scooped out the seeds, placed the squash cut sides down on a cookie sheet, and roasted at 375 degrees for about 50 minutes. 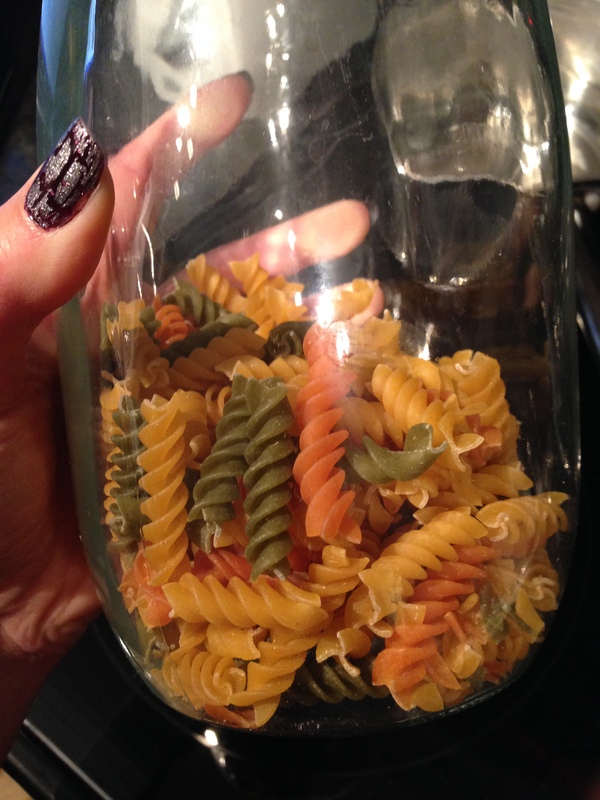 Step 3 – I used Rotini pasta noodles, but you could use whatever pasta you like. I started the pasta just before the cheese sauce. 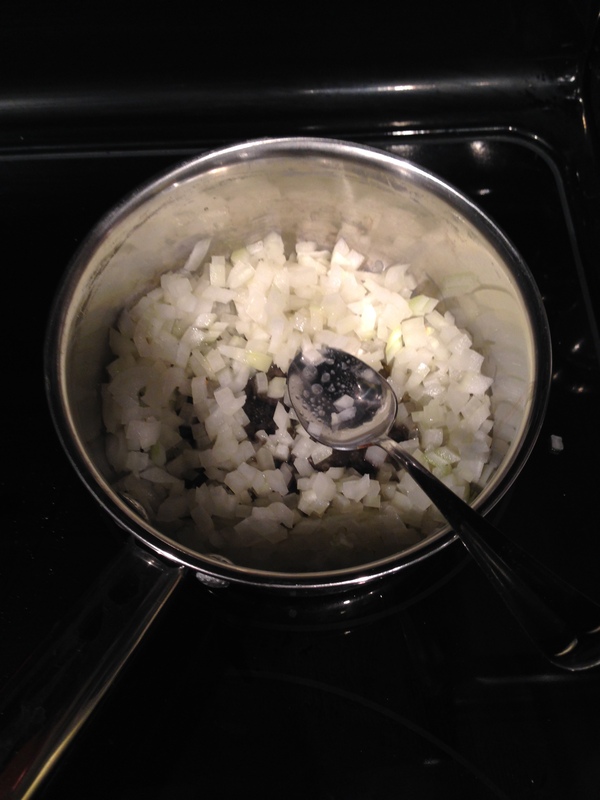 Step 4 – melted butter and then added finely chopped onions and sautéd until soft. 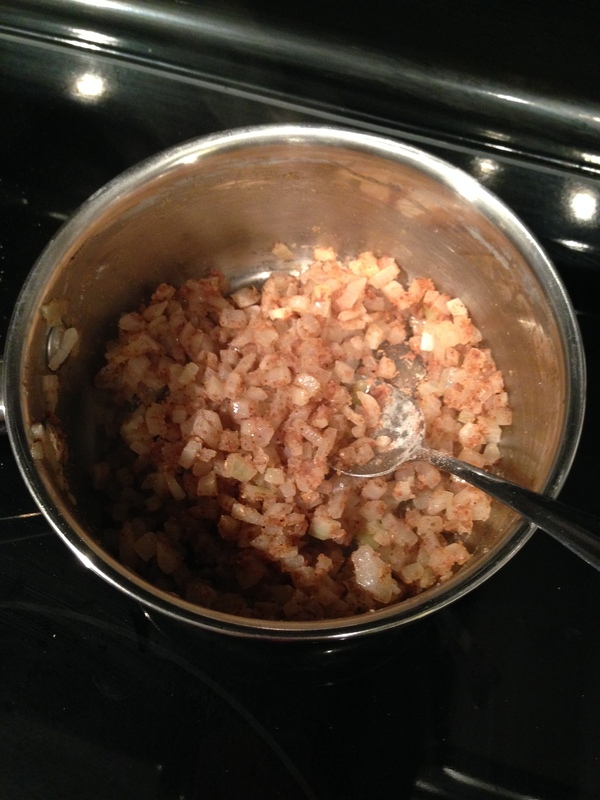 Step 5 – I stirred in nutmeg and white pepper until mixed, then added flour and mixed well. 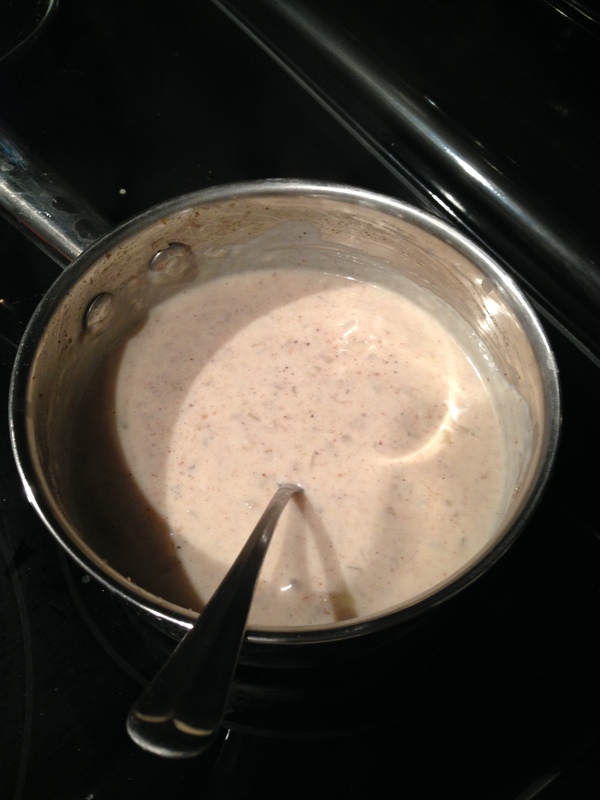 Step 6 – added milk (slowly!). The original recipe said to add one tbsp. at a time; I added the first 2 tbsp. separately, then just added a bit at a time, stirring as I added. This method seemed to work just fine. 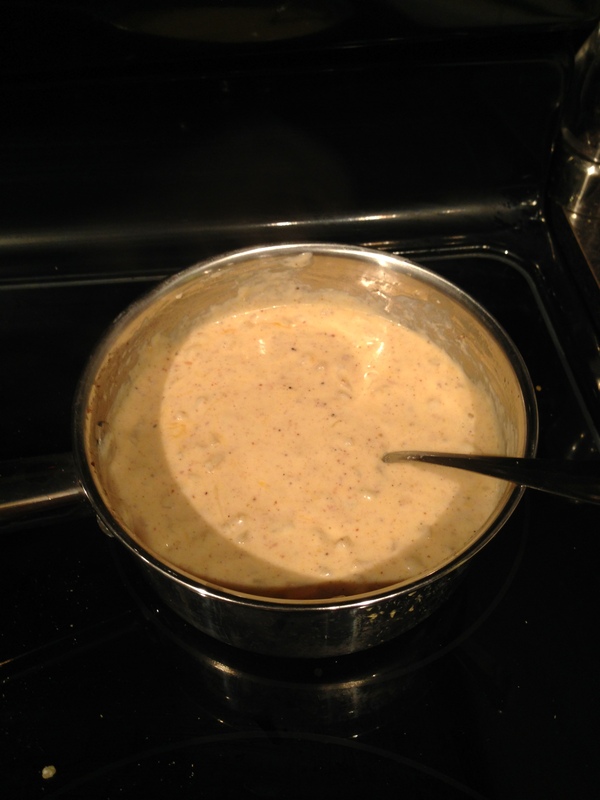 Step 7 – once the sauce was nearly at a boil, I stirred in the shredded cheese. 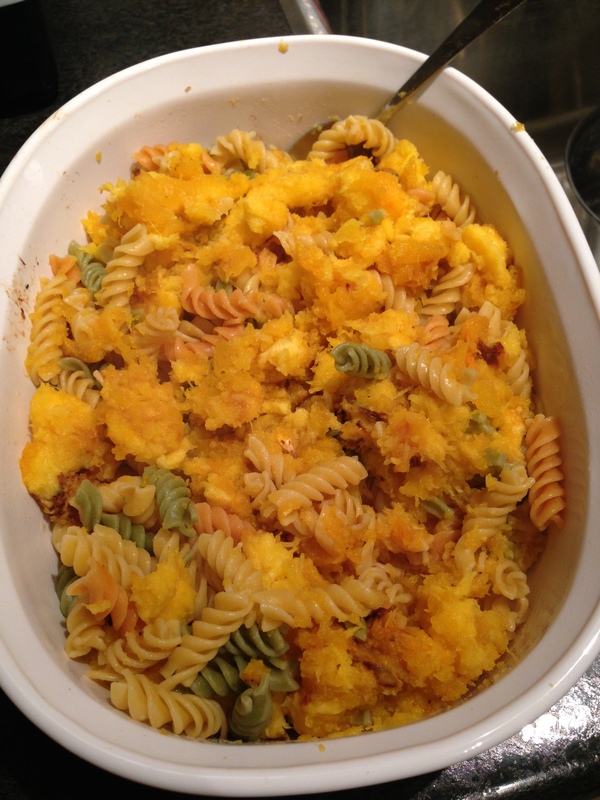 Step 8 – when the sauce was nearly done, I scooped the whole squash into a casserole dish, and then added the cooked pasta noodles. 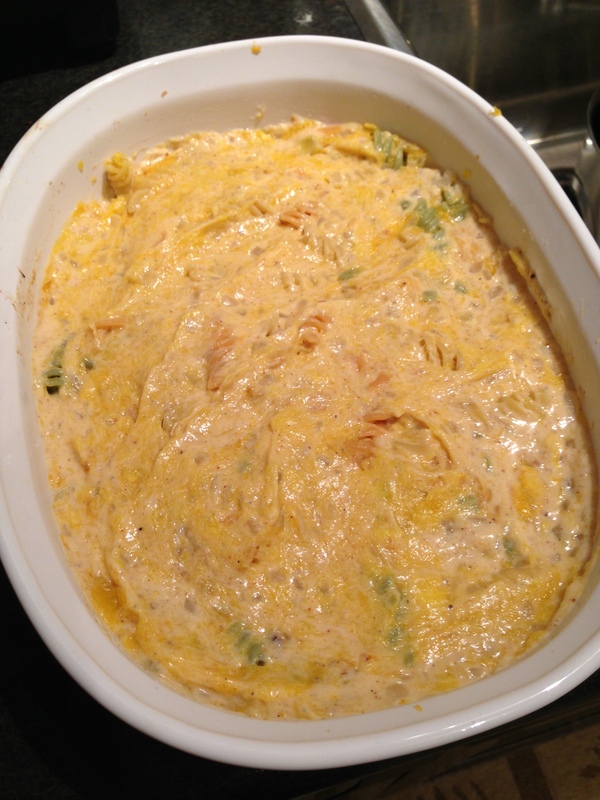 Step 9 – I poured the cheese sauce mixture over the squash and pasta, then put the lid on the casserole dish and baked at 350 degrees for 30 minutes. Lastly, I put the oven on broil, took the lid off the casserole dish, and cooked for another 4 or 5 minutes to brown it up a bit on top. 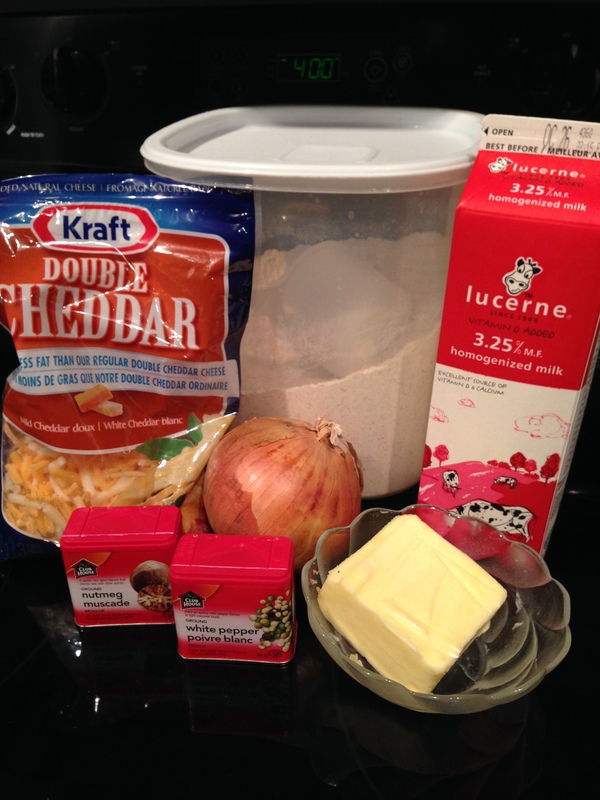 Step 10 – Enjoy the cheesy goodness! 1. While I thought this dish was delicious, and I will definitely make it again, I will likely make a slight change: I used about double the squash/pasta that the original recipe called for, and I found it a little bland. I think next time I will use the same amount of squash and pasta, but about 1 and 1/2 times the amount of sauce to make the dish even cheesier and creamier. 2. The original recipe I followed can be found here. 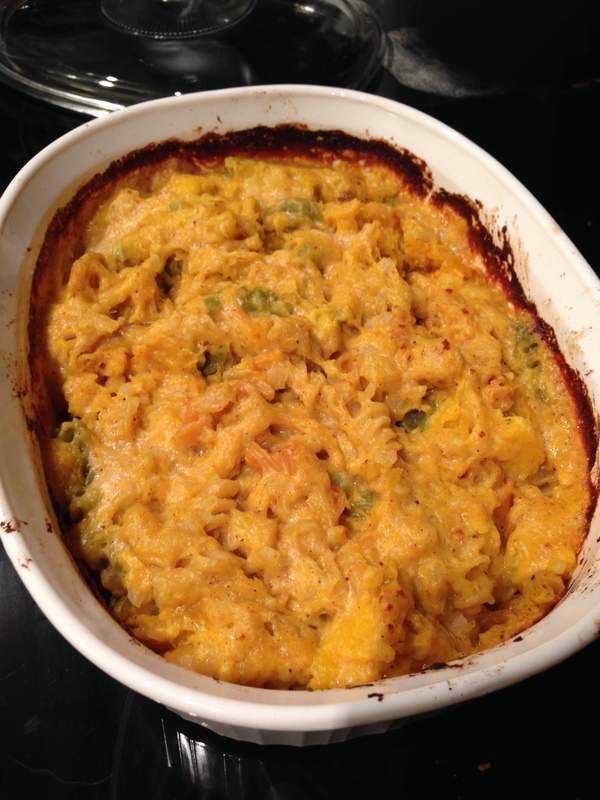 This entry was posted in Life Notes, Recipes and tagged butternut squash, cheese sauce, cooking with veggies, food, healthy food, mac n' cheese, pasta, positive thinking, Thanksgiving, Tilapia recipe by eat.laugh.love.sweat. Bookmark the permalink.